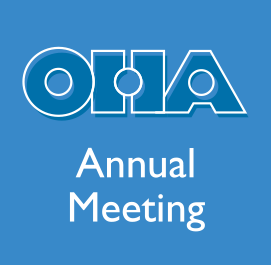 Oral historians—and would-be oral historians—attending the Oct. 4-8 annual OHA conference in Minneapolis will have a chance to brush up their skills or try something new at workshops scheduled for Wednesday (Oct. 4), Saturday (Oct. 7) and Sunday (Oct. 8). 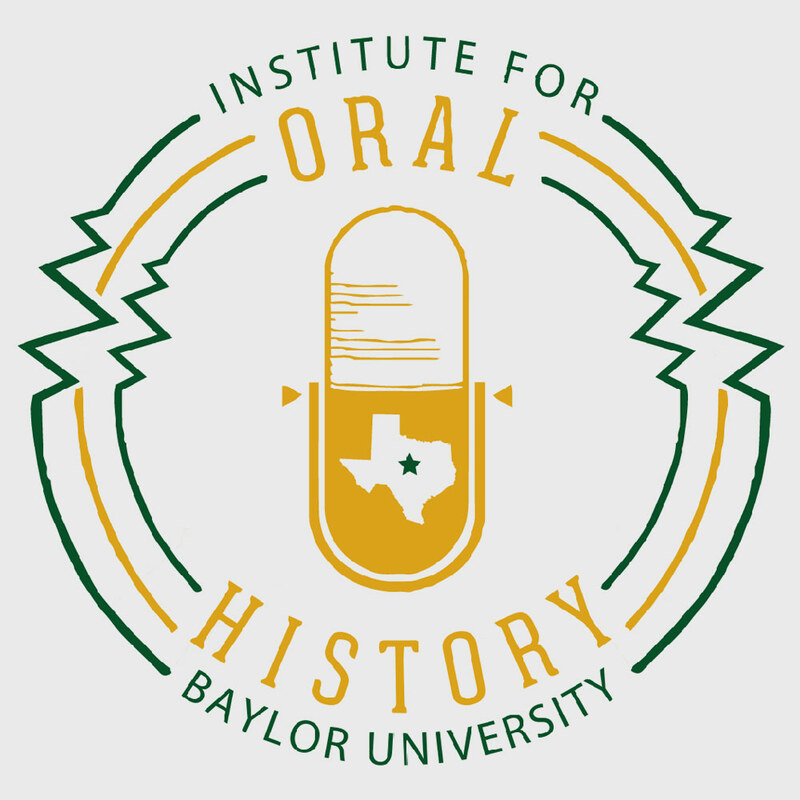 On Wednesday, attendees can learn how to create digital exhibits using oral history or delve into the ins and outs of podcasting or explore using oral history for social change. Saturday features morning and afternoon workshops aimed at introducing K-12 teachers to oral history and showing them how to develop oral history work for the classroom. Both workshops count for Minnesota teachers’ continuing education requirements.  Sunday’s professional development workshop, a first for OHA, will introduce participants to the use of Oral History Metadata Synchronizer (OHMS), an open source, web-based system to enhance access to oral history online. Creating Digital Exhibits Using Oral History will be presented Wednesday morning by Janneken Smucker of West Chester University. Using free and low-cost tools, participants will learn how to work with oral history audio clips, images, maps and other resources to create accessible, contextualized, online exhibits. 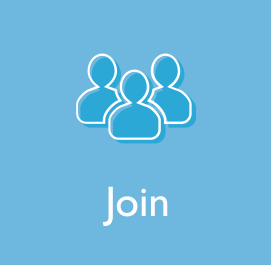 Participants should bring a laptop computer if possible for hands-on work. Podcasting and Oral History I and II will be presented Wednesday morning and afternoon by Susan Davis of Better Broadcasts. The morning session will focus on the building blocks of podcasts people will listen to. In the afternoon session, participants will learn how to design and carry out a sustainable production schedule and how to promote and distribute their podcasts. Oral History for Social Justice will be presented Wednesday afternoon by Sarah K. Loose of Groundswell. Participants will examine the role of oral history in social movements, including its practical, theoretical and ethical implications. They also will take a look at oral history projects that have contributed to social change and acquire basic skills to support their efforts to advance social justice through oral history. Teach the Teachers is a day-long, two-part workshop on Saturday that will be presented by Ryan Barland of the Minnesota Historical Society, Adrienne Cain of Baylor University and Erin Conlin of Indiana University of Pennsylvania. The morning session will focus on concepts and methodologies of oral history while the afternoon session will engage participants in developing oral history lessons appropriate for their own classrooms. Both will highlight resources available, particularly for Minnesota teachers. Introduction to OHMS is the OHA’s first Sunday professional development workshop, which will be presented by OHA President Doug Boyd of the University of Kentucky and Christian Lopez of the University of Georgia. OHMS is an open source, web-based system created by the Louie B. Nunn Center for Oral History at the University of Kentucky Libraries. A user-friendly, universally compatible system, OHMS connects text search terms in an oral history transcript or index with the corresponding moments in a recorded interview. Workshop participants will get a general introduction to OHMS and learn how to get started using it. The cost to register for the first four workshops on Wednesday is $40 for OHA members or $50 for non-members. There is no fee for the remaining workshops. 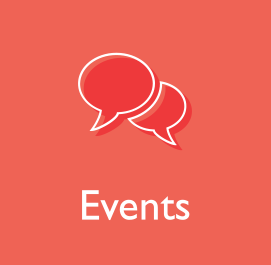 Sign up for workshops when you register online for the conference here OHA 2017.